News sites come and go but there are several ones that become extremely popular. For instance, The Verge has become dominant tech news player with millions of month visitors. Several other large news such as TechCrunch, Engadget, CNN, Forbes, Reuters, The New York Times and other use WordPress as a platform. We’re offering you to take a look at the following collection of the best local newspaper, city magazine and daily press WP themes for news sites, blogs, portals and other news-oriented websites. 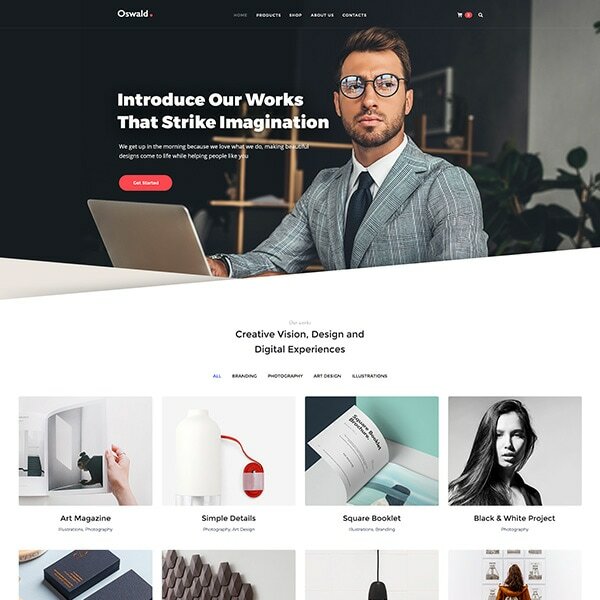 A new generation of multipurpose WordPress themes including a selection of homepage designs for websites and online stores. The theme comes with contemporary and clear design and based on HTML5 and CSS3 technologies that make it very flexible and simplee to use. You’ll find a page for an online magazine on the landing page and you can customize that design as you personally require and without any effort. Use Visual Composer drag-and-drop page builder plugin to arrange the content elements and manage the structure of your pages without any specific coding skills. A professionally-made premium WordPress theme that will be an optimal solution either for starting a perfect blog or giving your existing one a great makeover. The theme boasts modern and creative design which is intuitive and engaging enough to win the competition among other blogging websites on the Web if you run it with patience and make it extremely interesting for your readers. Choose from 8 available post types and share your creativity through most inspiring photos, videos, articles and tracks. The theme also includes a removable sidebar which can include the thumbnails of published posts to allow your visitors scroll through them and choose the desired publication to review. A number of pre-configured web-page layouts, gorgeous typography, intuitive navigation, fully responsive design, and many other important features are also available here to make a theme suitable for building a full-fledged website in a matter of hours. A responsive magazine WordPress theme that will help you create a gorgeous website that your visitors will adore. It is suitable for news, newspaper, magazine, food, technology, viral content websites, and more. This beautifully designed theme is loaded with awesome features that you can exploit in building a unique magazine theme. The theme has completely fluid responsive layout design that would adapt to various screen sizes and make it look stunning on every device. The theme is SEO friendly with optimized codes, which make it easy for your site to rank on Google and other search engines. Fluid Magazine comes with several features to make user-friendly, interactive and visually stunning website. It has optimally placed Advertisement space that complements the theme design. 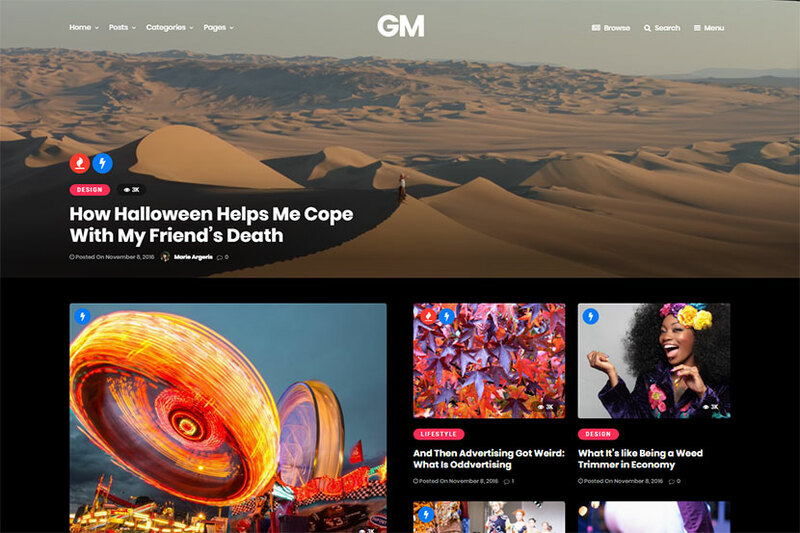 Designed with visitor engagement in mind, the theme helps you easily and intuitively create appealing online magazine websites. A modern, clean and responsive blog theme suitable for magazines, newspapers, review sites, or personal blogs. It integrates with the plugins like Woocommerce, WordPress Popular Posts and Mailchimp for WordPress. It also is ideal for blogs in the categories like business, corporate, travel, fashion, cuisine, food, home decor, sports, opinion, news, entertainment, movie reviews, celebrity news, lifestyle, science, business, politics, art, design and much more. 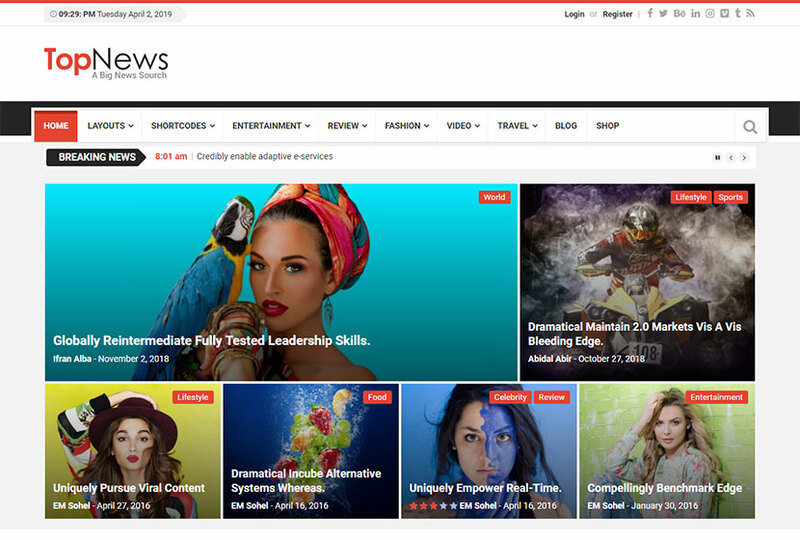 A perfect free responsive news style WordPress theme providing a beautiful well-organized magazine look and feel, carefully designed to give stunning impression to your visitors. Represent your categories with different colors and make your site colorful and crisp. 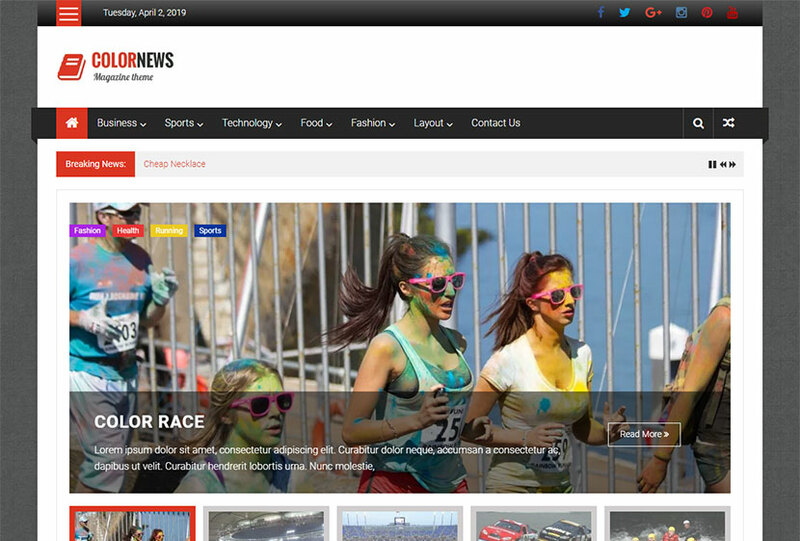 This theme is specially crafted for news, newspaper, publishing and magazine types of site. Got a new magazine site project? This theme will be an ideal fit. The theme is fully responsive and cross browser compatible. The only magazine/blog theme you need to maximize clicks and keep visitors flooding back to your site. 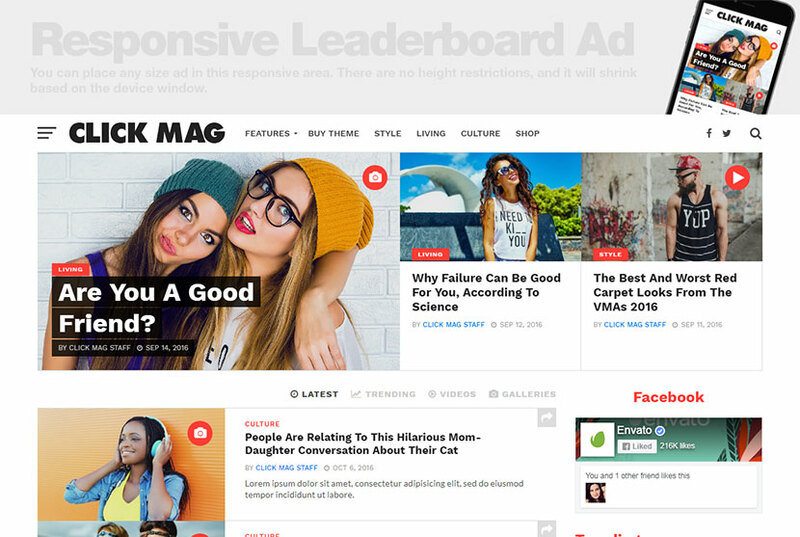 From its various social sharing options, trending posts, maximum ad exposure, SEO optimization, and attractive design, Click Mag will deliver the best user experience and clicks of any WordPress theme you’ve ever used! Easily replace the standard featured image in posts with embedded video or audio from sites like YouTube, Vimeo, and SoundCloud. 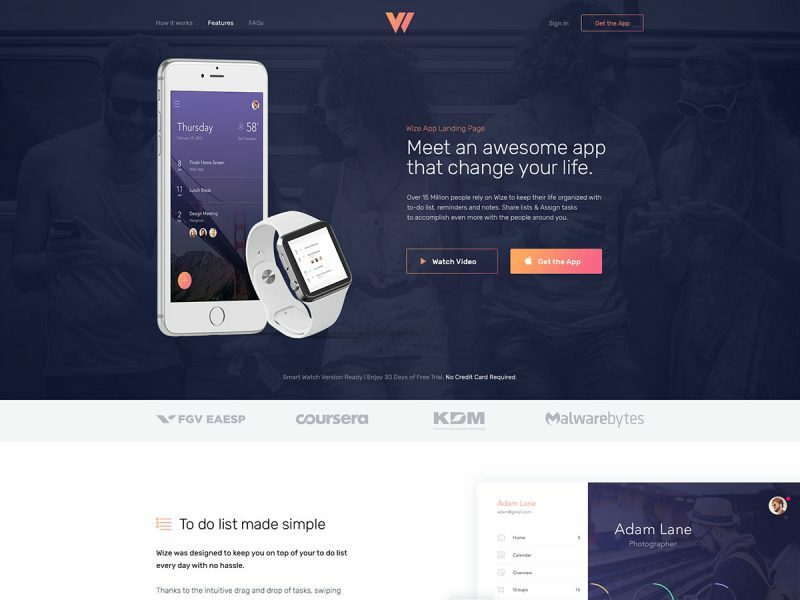 The theme and its images look sharp and crisp on retina-ready devices! 800+ Google Fonts for the general text, navigation menu text, Featured Posts & Headlines, article title, and headings are included. 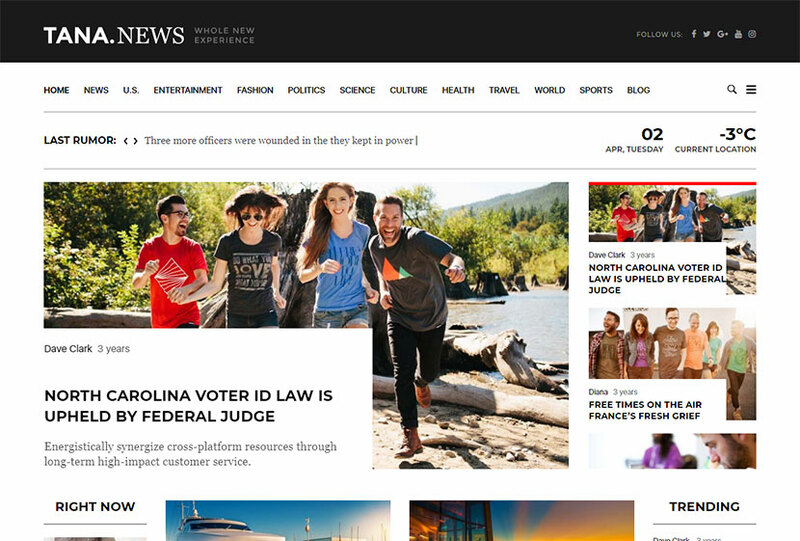 A news & editorial focus design tool providing responsive clean and minimal WordPress theme for news editorial and blogger. Using the latest WordPress technology and support of popular WordPress plugins, the theme is the right choice for your online magazine. 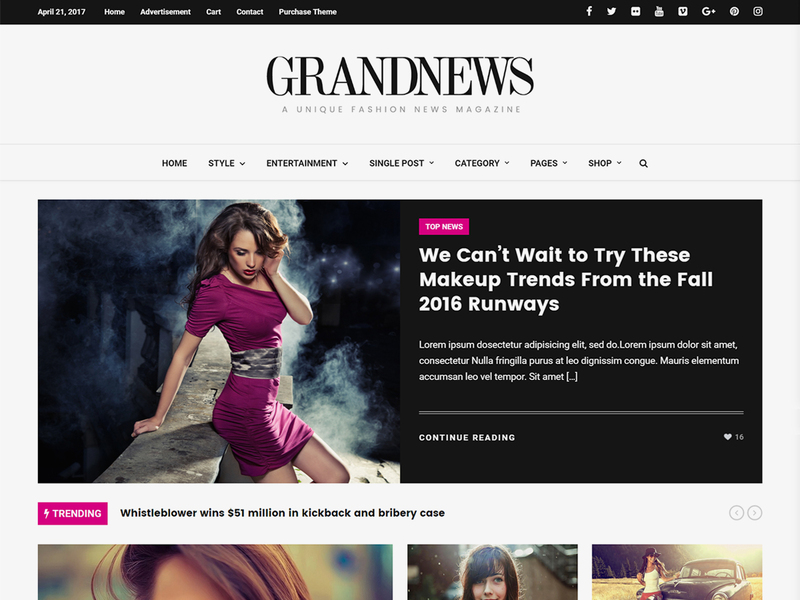 Grand News supports responsive layout so it looks great on all devices. It has predefined unique demos design specially for news & editorial as well as many more things which can be imported with one click. The theme is built especially for news & editorial focus website so it has various tools to built your awesome news or blog web site. 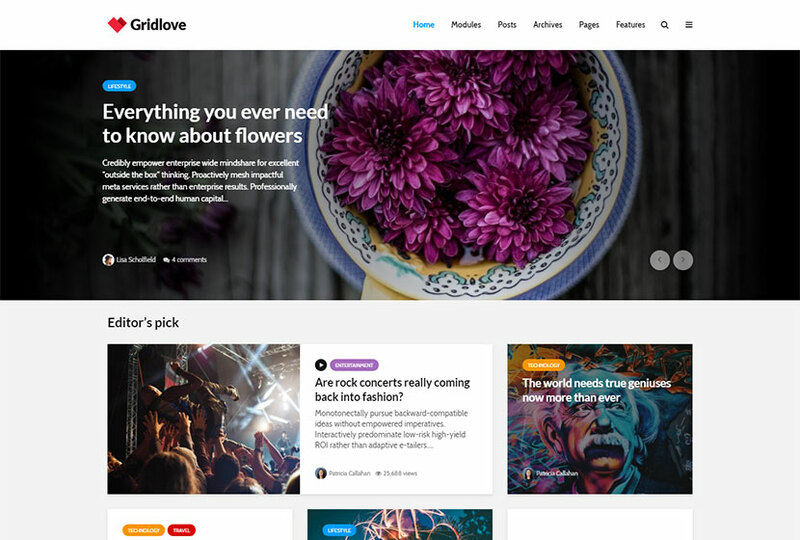 A creative grid style WordPress theme with a focus on news and magazine websites. With many predefined layouts and templates you’ll have an extraordinary website up and running in no time – no coding required! Choose from a wide range of predefined layouts to match your personal taste, all with a few clicks. 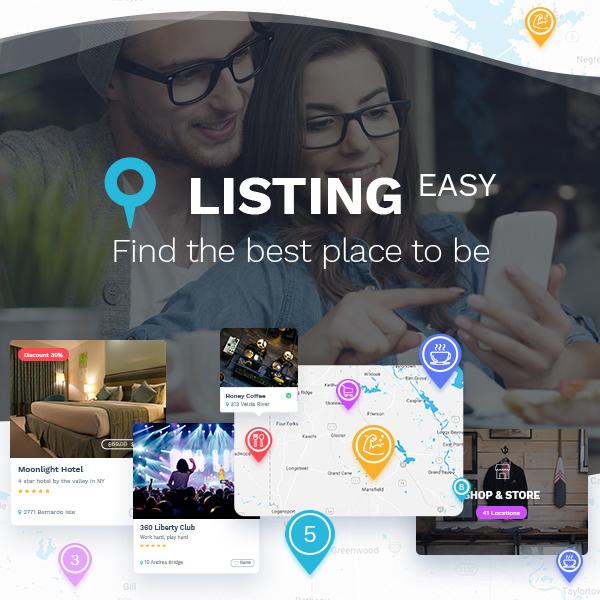 Build a highly flexible homepage, display unlimited number of post groups chosen by specific criteria, and easily organize them on the page with a drag and drop modules system. Give accent to most popular, sponsored or any other special posts – make them stand out by displaying them in a different styling. A fully responsive magazine template allowing the readers to choose responsive version or desktop variant. Variable width of this magazine theme allows you to choose either narrow, wide or custom width. The theme includes a very unique feature allowing you to turn visitors into creators, you can let the readers notify you about sensations by a build-in “submit message/video feature”. Backend and frontend user interface of this theme was tested by real people without any specific programming skills. A RevoComposer drag-and-drop page builder is included. Get ready to build something stylish and sleek! WooHoo WordPress theme comes with the most trendy features and options when it comes to the Blog, Magazine, and Newspaper trend. The theme is suitable either for blog, magazine or newspaper on the Web and it is very easy to create that kind of website with this template. The theme allows to focus on the content and readability ‘cause it is obviously important for all website owners. The theme is very optimized for better SEO results, and it is high-speed guaranteed. A convenient and powerful, easy to use and highly resourceful, modern and readily responsive WordPress magazine website theme. With Tana Magazine, you get access to an incredible collection of professional quality demo websites for niches like Fashion, Movie, Music, Travel, Fitness and Newspaper, as well as single page magazine website demos and tons of template pages for specific purposes. The theme is a comprehensive framework for the uncomplicated creation of state-of-the-art magazine websites across a range of niches and applications without having to write any code and ready to go live within minutes of initial one click data setup. 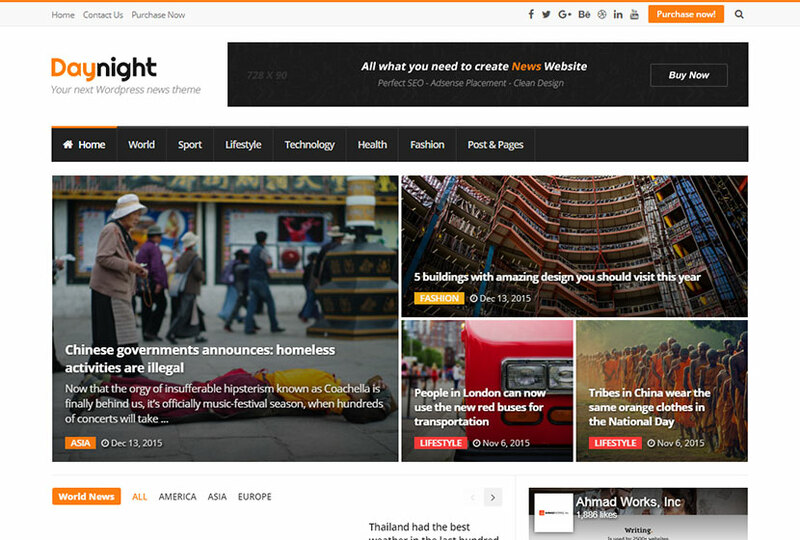 An amazing modern newspaper theme for WordPress news websites. All that you need in news or magazine theme is good spacing, clean typography, great SEO results and perfect Google Adsense placement, and all of that is available here. The theme comes with great design based on all SEO rules and advices from experts. 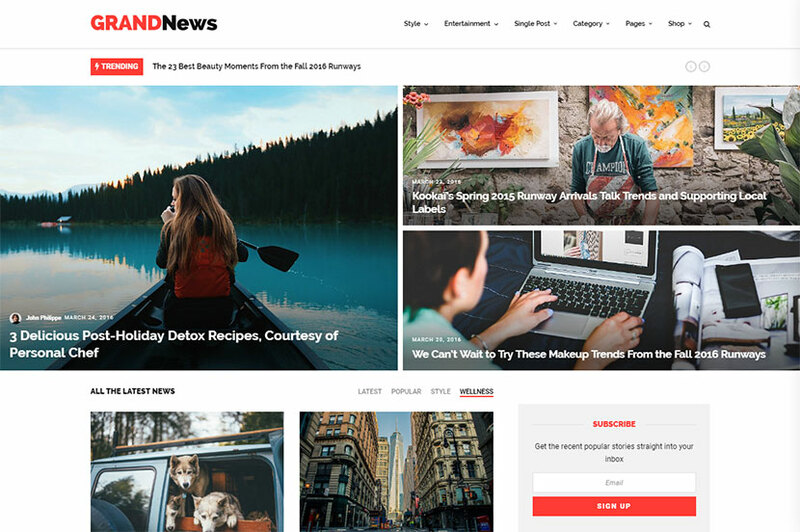 This is a perfect WordPress magazine theme you can choose to build a professional news website, it can be used to build simple personal or company blog too, with the advanced theme options. Daylight and Night skins and features are included, you can customize your website and build your layout in a very easy way. A clean and minimal WordPress theme for Blog and Magazine web site. Built with the latest WordPress technology, the theme supports responsive layout so it looks great on all devices. It has predefined styling for blog posts which can be imported with one click. Make your website unique with the fabulous feature “What’s hot & Trending”, to show your visitors which posts have the biggest number of sharing and comments and which posts have the biggest greatest amount of views. Match your Brand Identity choosing from various screen colors and 20+ pre-designed layouts. A simple, feature-rich, user friendly, fast-loading, customizable, functional and modern WordPress news, newspaper, magazine, blog, video and publishing theme. This theme is fully responsive, fits any size of display from lower to higher resolutions and supports all modern browsers. It also supports YouTube and Vimeo videos. The theme has multiple homepage and header variations and an easy to use admin back-end. The flexible and powerful options allow you to customize the theme easily, and the drag & drop page builder makes it easy to create unique and creative homepages. The theme is absolutely SEO-friendly. 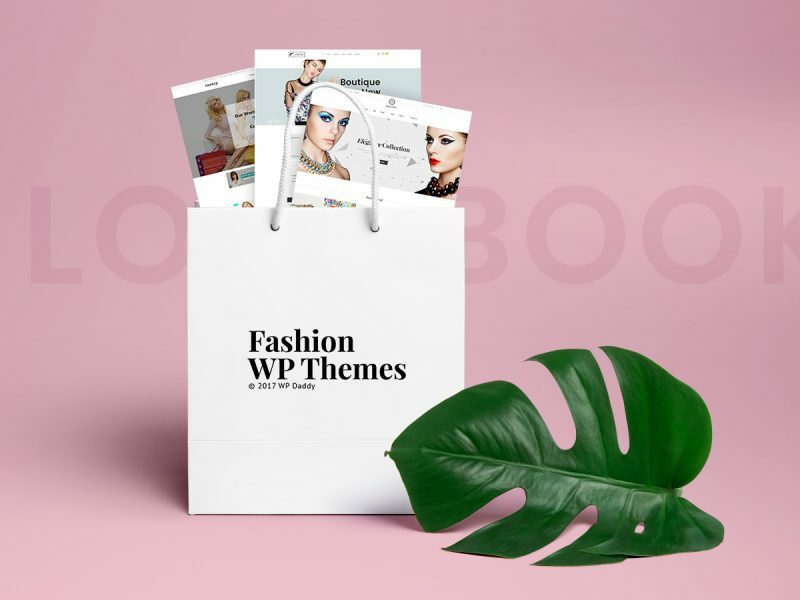 We hope you will adore this collection and manage to choose the most impressive theme just for your specific blogging needs.